How great it would be if you have some hidden door in the interior that is visible only for you. 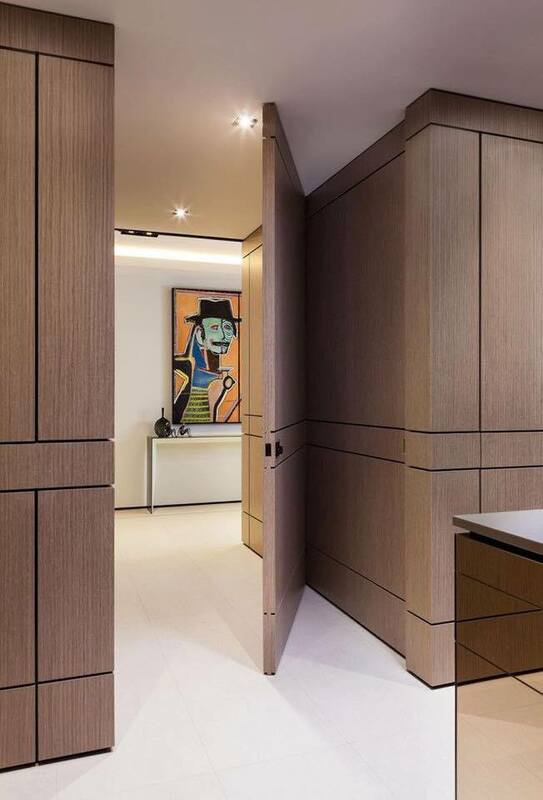 This hidden door can be part of your house walls, can be also part of the panelling and no one can ever notice that you have a door there. 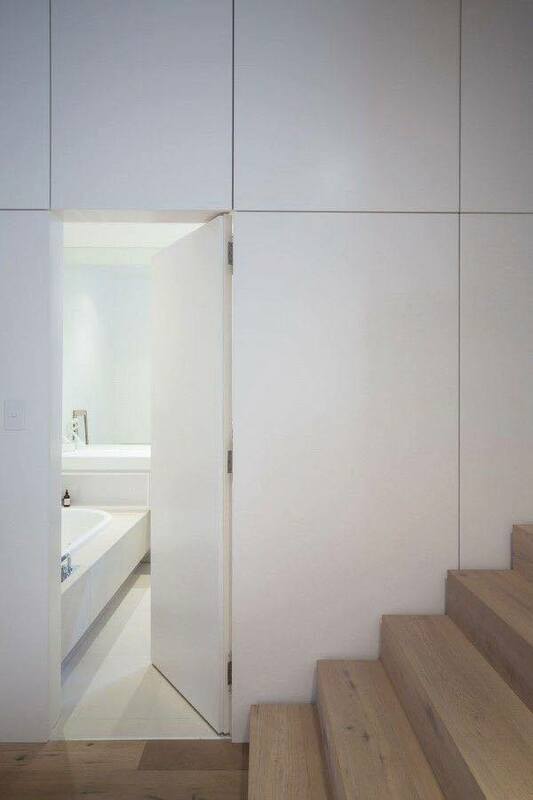 Hidden doors are great way to hide the home office, to hide the toilet, to make perfect combination with the wall. for example, if you like the decor of the wall in your house you don’t have to change it but you can copy the style for the door too. Click here to see our outside bathroom ideas that you will definitely love for sure! 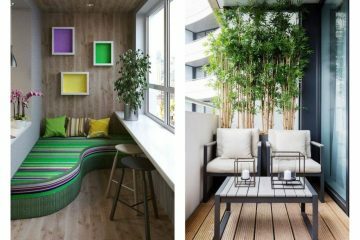 In the first photo you can see great idea about how to use the wooden panelling at home and also to take care for the wall of the house. every person will think that this is just a wall but you will have a door and also a nice bedroom behind the door. 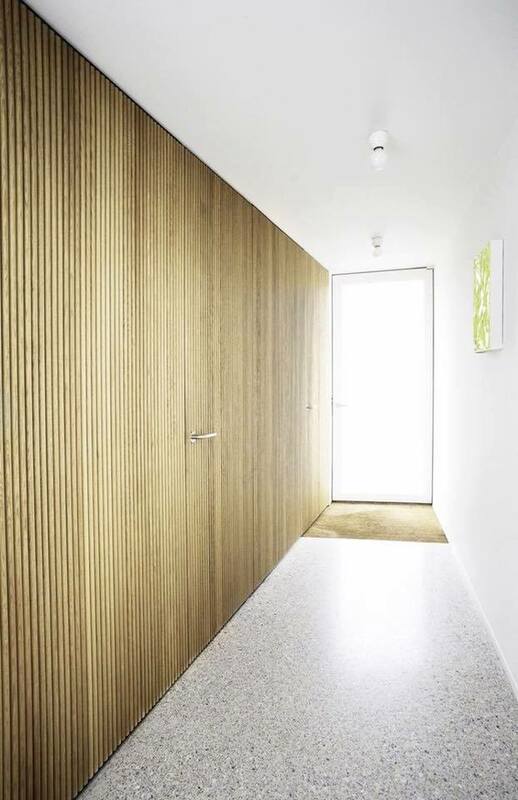 What should you do if you have a door that have the same design as the walls of the house? You don’t have to do anything unless to enjoy in the perfect style and decor. 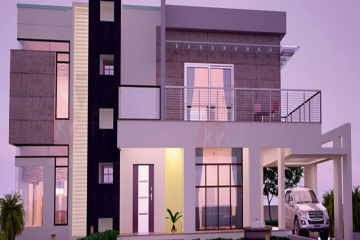 Create a house of your dreams with this perfect idea that looks so nice. 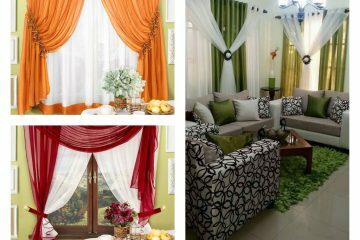 This is the thing that you need to copy for your house and to hide there your favorite room. for example, you can add there a library with your favorite books. 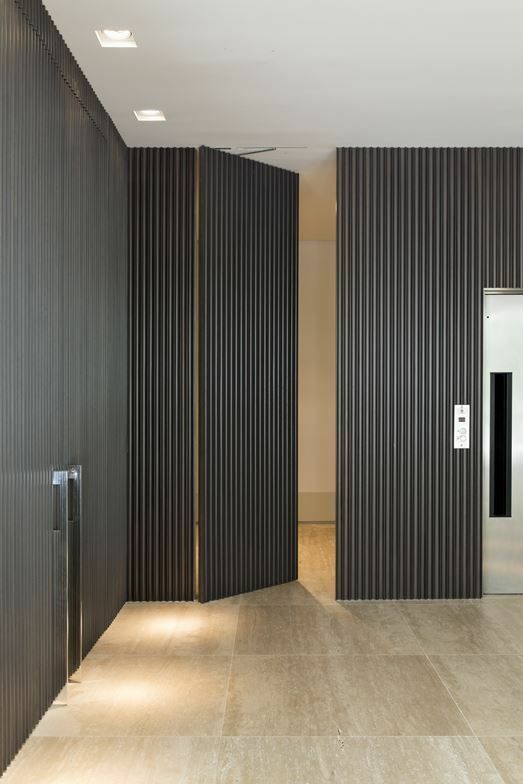 Choose this design and beautify your home place with the best combination of door and walls. Take a look this photo and get inspiration from. If you have a work at home and you want to create a home office for you, this is a great way to do that. Inspire yourself in the photo here. 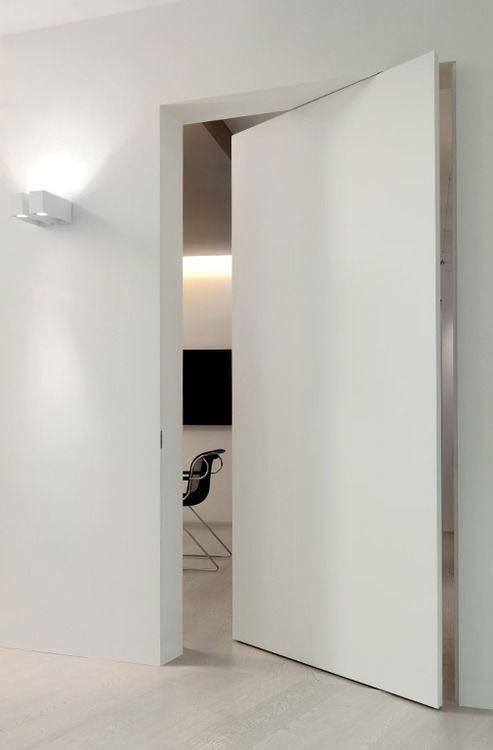 If you have already chosen a nice wall that you like it so much, you don’t have to change the design of the door but you can keep the same design. 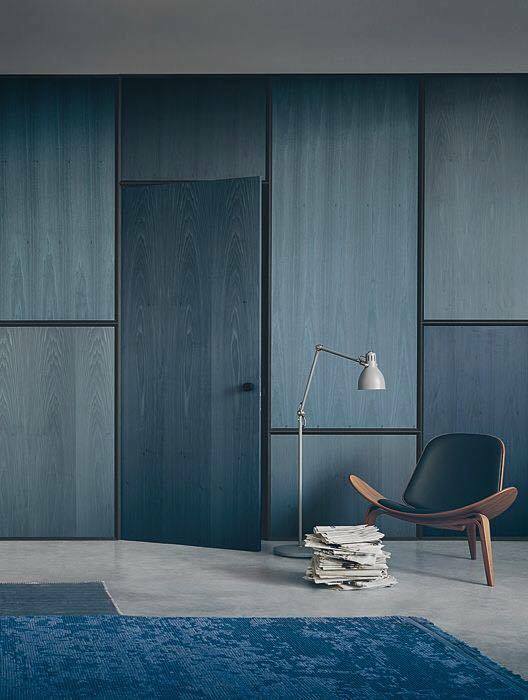 See these combination of door and wall that looks so amazing. We can hide the toilet in our home if we are smart and see the idea of hidden doors. 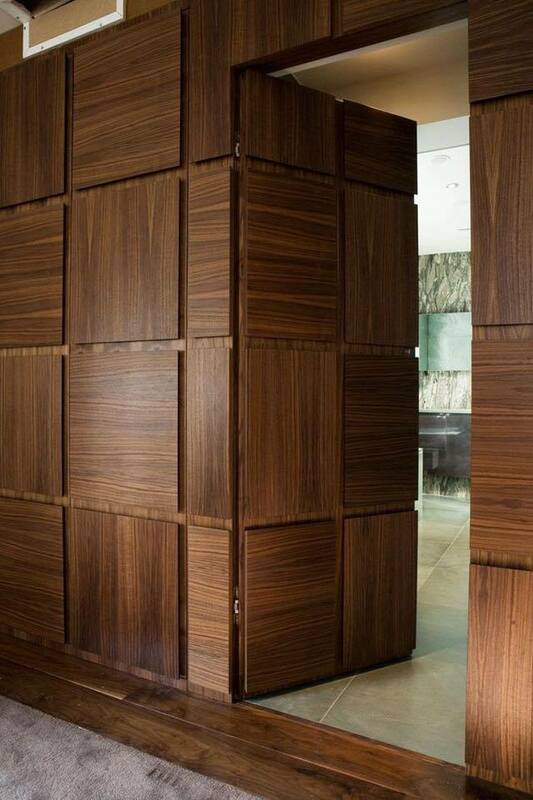 These doors can give your house an extra modern look and will correspond to the walls of the house. This is the last photo of this post so I hope that we succeed to appeal your attention. In the end of this post, I want to invite you to keep following us because we are coming back very soon with new ideas!!! Stay with us and thank you!